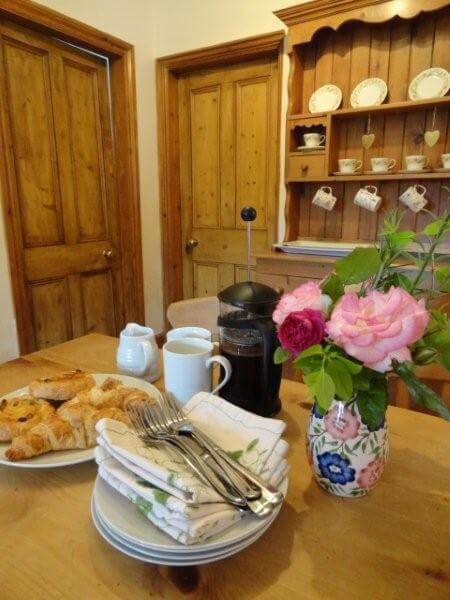 Very clean self catering period cottage in one of Lincolnshire's prettiest cliff villages. 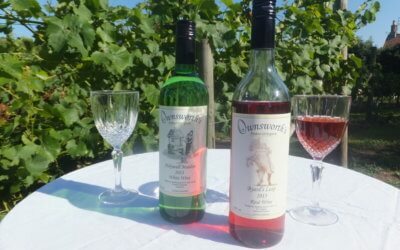 Explore one of the many walks or cycle routes nearby, then relax in the private hot-tub or chill out with a glass of wine made from grapes growing in our walled garden vineyard, which surrounds the cottage on this family farm. We'll pop a complimentary "Welcome Hamper" of Lincolnshire produce in the cottage, including some of our rapeseed oil grown and pressed by us on our farm. 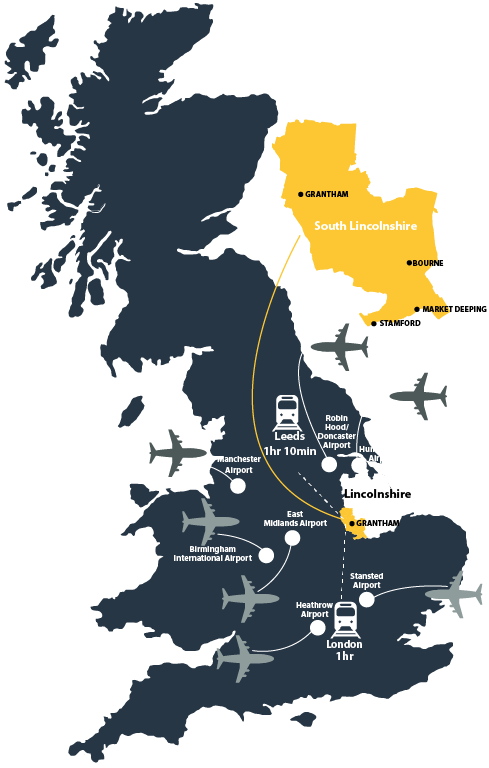 Visit England GOLD 2013-2019. 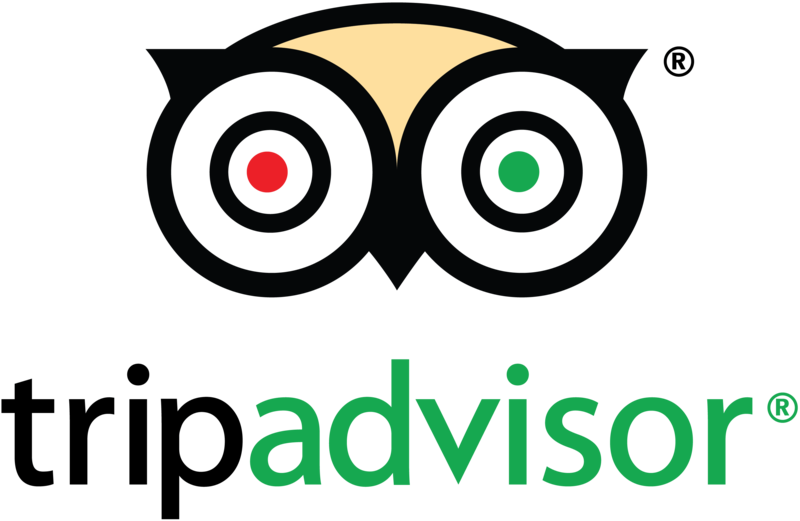 Trip Adviser Certificate of Excellence 2018. 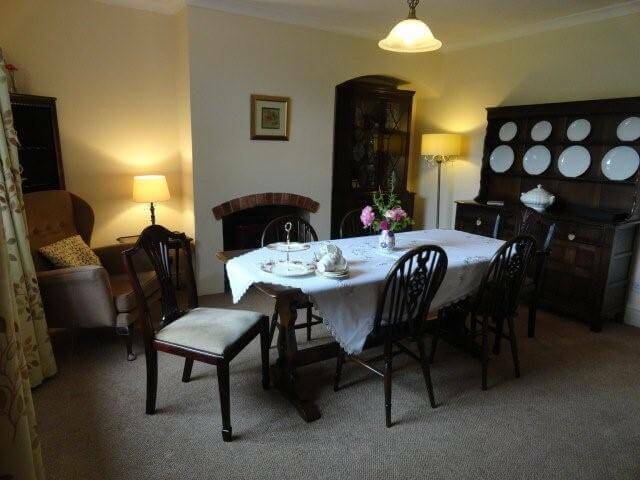 Close to village Craft Centre/Tea-rooms/pub and major attractions. The Coach House at Easton Walled Gardens offers a slightly unusual corporate experience. Here the emphasis is on the private light filled rooms that lead out to the courtyard and 12 acres of gardens. Previous clients tell us that they really can leave the office behind here and find inspiration and space to think. All catering and hospitality is managed by our own team to ensure reliability and consistent quality with personal attention to detail. Accommodation for up to 6 people is available above the meeting rooms. Join The Woodland Trust, Lincolnshire County Council and Interflora who all regularly use our meeting spaces. 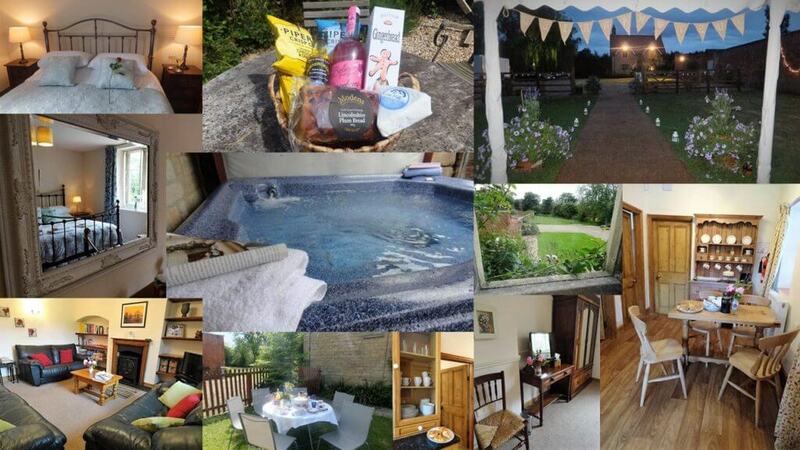 Allington Manor is situated on the fringe of the Vale of Belvoir and in a tranquil village with excellent road links. It offers a blend of beautiful and restful country life along with a variety of more lively attractions close to hand. The Manor has 5 luxury en-suite bedrooms that all have their own peiod features. It’s a beautifully restored Grade II Jacobean building. 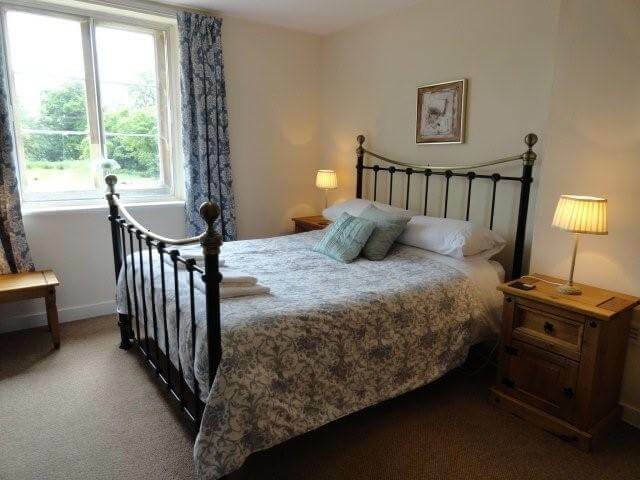 It is steeped in history with the original manor on this site recorded in the Doomsday Book. The current Manor dates back to 1450, evidence of cellars, attics, priest holes and all the human history that suggests is everywhere. 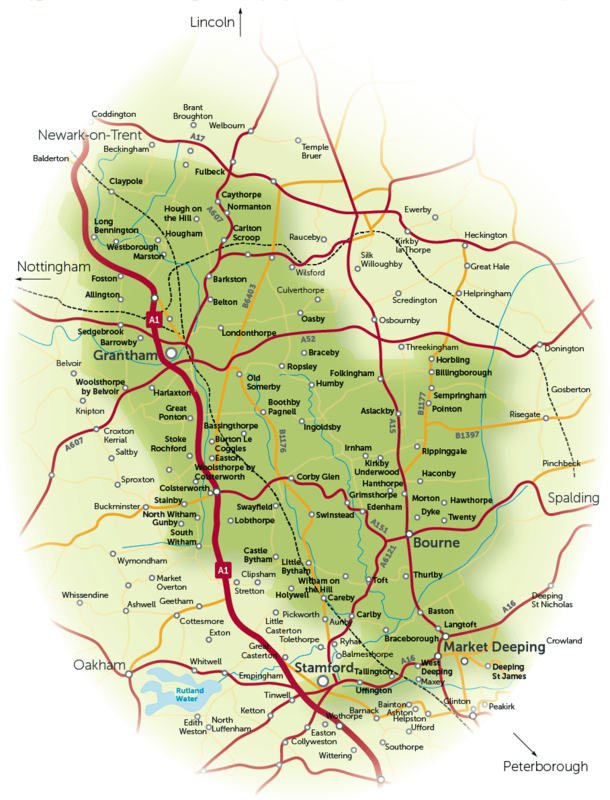 The market towns of Grantham – birthplace of Isac Newton and Margaret Thatcher – and Newark with its strong reupation for antiques, are on the doorstep. 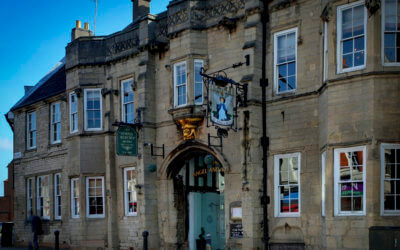 The historic town of Stamford and also Burghley House lie 20 minutes south, as does Rutland Water, Britain’s largest man-made lake. 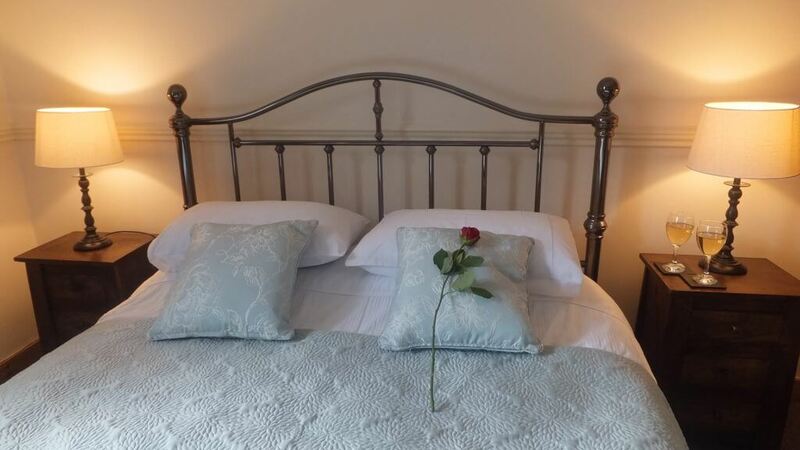 Kelling House is a charming B&B situated just outside Grantham in the conservation village of Barkston. It is a delightful stone building dating from 1785 with a large garden. 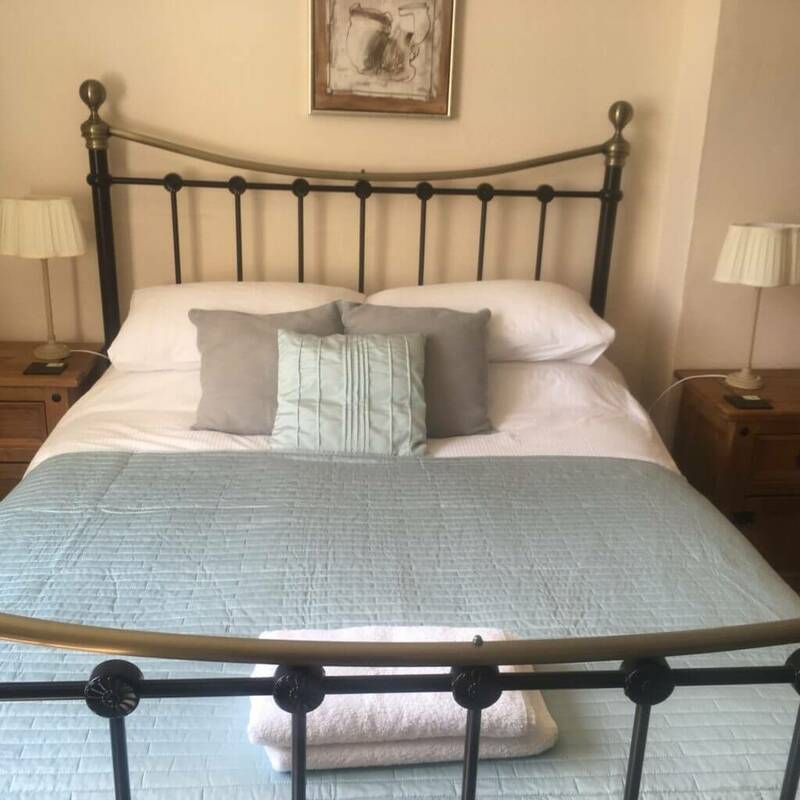 We provide high quality accommodation to guests from all over the world and our B&B is one of the premier places to stay in the area. You’re guaranteed a great stay and everything we do is you-focused. Using local produce, we create excellent food for you to enjoy. The bedrooms – one double with private bathroom and one twin with en-suite shower – are quiet, comfortable and attractively furnished. We also have a single room available for friends or family. TV and tea/coffee making facilities are in both bedrooms. Join us for a horse-drawn carriage ride around the beautiful Vale of Belvoir – a well-kept secret and area of outstanding natural beauty on the borders of Lincolnshire, Nottinghamshire and Leicestershire. Glorious rolling countryside, quiet lanes, pretty villages and stunning Belvoir Castle high up on the escarpment, this is the perfect way to experience a more traditional mode of transport. 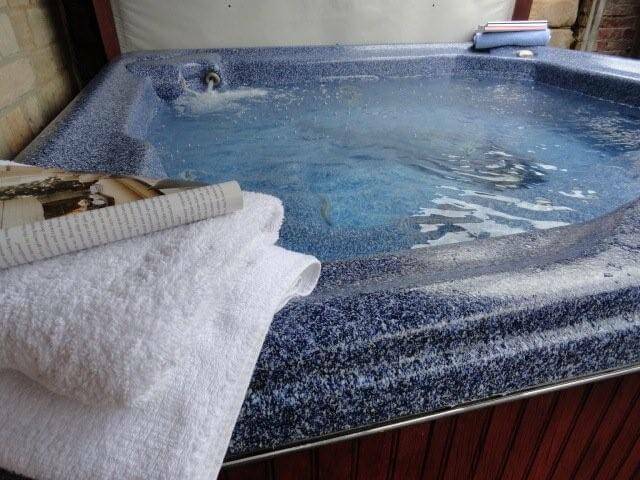 We are an experienced, professional and friendly family business and can help you plan an Anniversary or Birthday surprise, family activity or relaxing Sunday morning ‘something different’. 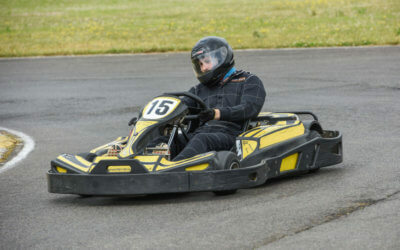 Perhaps you’ve always wanted to Have a Go? We cater for all ages and requirements – contact us for more information. 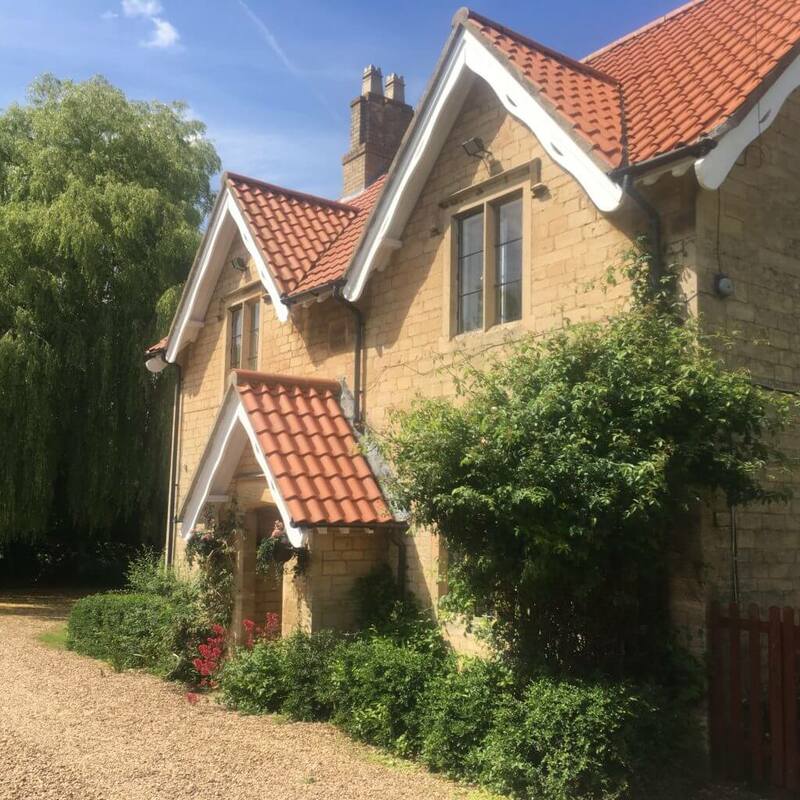 Located in the small village of Great Gonerby, on the B1174 just outside the historic town of Grantham. At The Recruiting Sergeant, you’ll always find a friendly warm welcome. The pub offers excellent home cooked food. We also cater for both small and large private functions, including birthday parties, weddings, anniversaries, christenings and funerals. Our amenities include wheelchair access, disabled toilet, baby changing facilities, large car park and outside seating area. We also have Sky Sports and free Wifi. 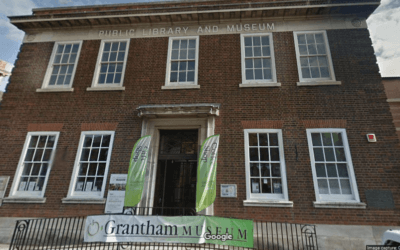 Grantham Civic Society’s motto is ‘Preserve the good in the old and encourage the good in the new’. We provide a heritage service installing Blue Plaques and information boards in Grantham. We also take guided walks for visitors and hold talks and lectures, all by our volunteers. We also publish books about the town.